The Mora Smoothie fashion blog, DIY fashion by Paola Buonacara: DIY ring inspired by Dior! How about creating together a new Fashion DIY? 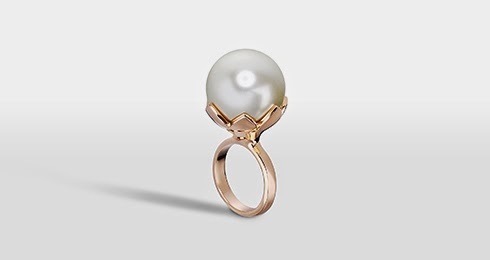 Essential: ring band (this is from H&M), large pearl, cover-pearl and hot glue. Tutorial: I got the pearl I pasted the cover-pearl and then I glued this to the base, and et voilà, here's your fashion ring, what do you think about? P.S. stay connected and follow me on social-network too, soon many new. Che ne dite di creare insieme un nuovo Fashion DIY? Necessario: anello a fascia (questo è di H&M), perla grande, copriperla e colla a caldo. Tutorial: ho preso la perla, vi ho incollato il copriperla e poi ho incollato questo alla base, et voilà il gioco e fatto, che ve ne pare? 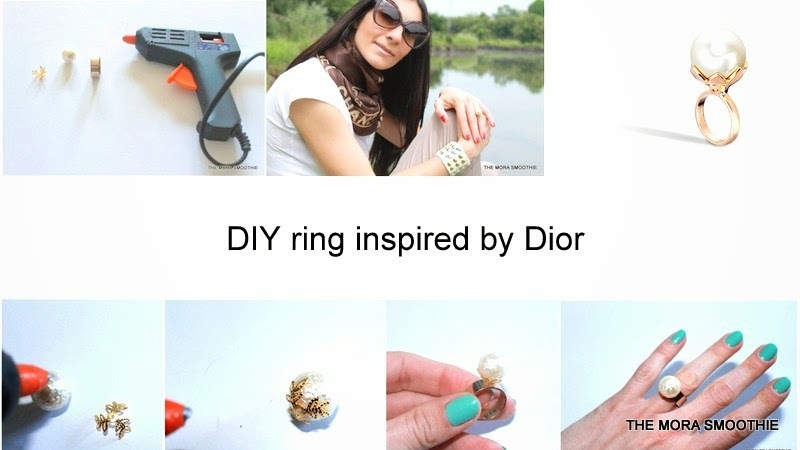 Etichette: Dior, DIY, diy Dior, diy ring, fashion diy, fashionblog, fashionblogger, themorasmoothie, tutorial, tutorial ring. good and install from the host websites. This app likewise aids Vidmate APK you birthed and also allow you to enjoy the home entertainment online nice. The time is now, Its the best hacking tool available for hacking any snapchat account online. Its real and the best technology to explore. Explore how to hack snapchat the best opportunity. Its real fun to hack anyone's snap chat account. Interesting. Visit to explore.